We work with women who often encounter discrimination and violence. We bring local women together in support groups to learn how to combat gender inequality and advocate for their own rights. 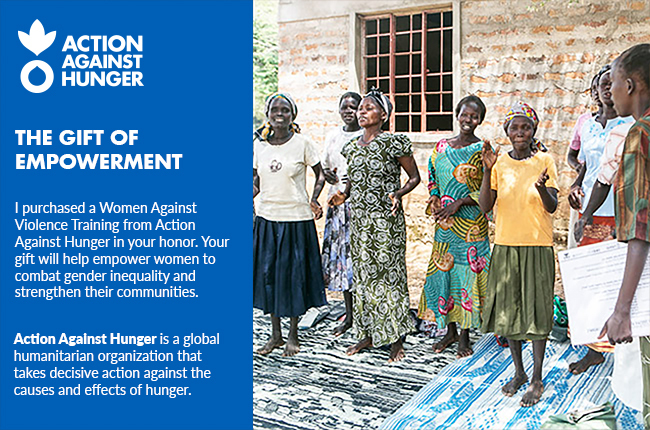 By supporting these womens' groups, you are helping to empower women and strengthen communities around the world.